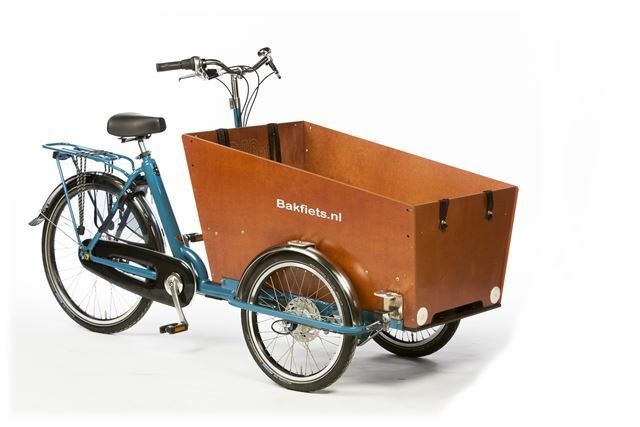 A CargoTrike is a cargo bike with 3 wheels. Often this is chosen by people who have more than 3 children to transport. 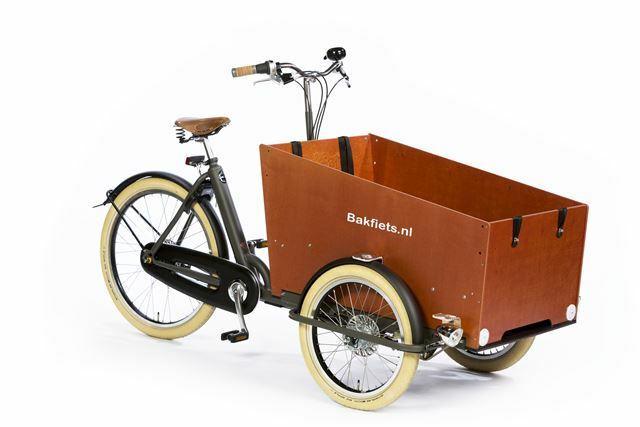 The Trike is equipped with 4 belts as standard. 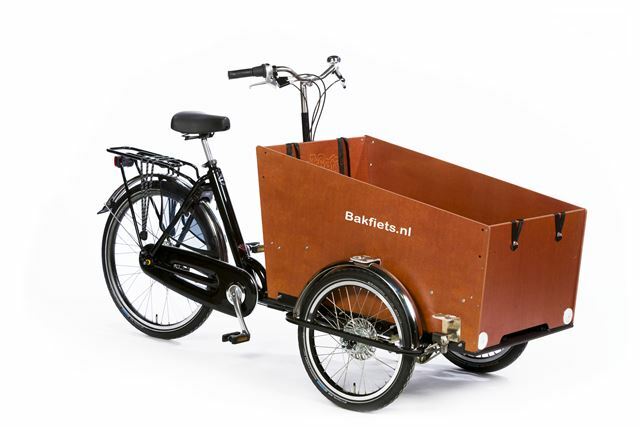 With the wide version, even six children can be transported in the belts with benches in the longitudinal direction. The advantage of a tricycle is that it also stays upright on stand still or slow cycling. The disadvantage of a Trike is that it requires some practice getting used to steer. Also, the maximum speed with a trike is often a bit lower than with a two-wheeler.